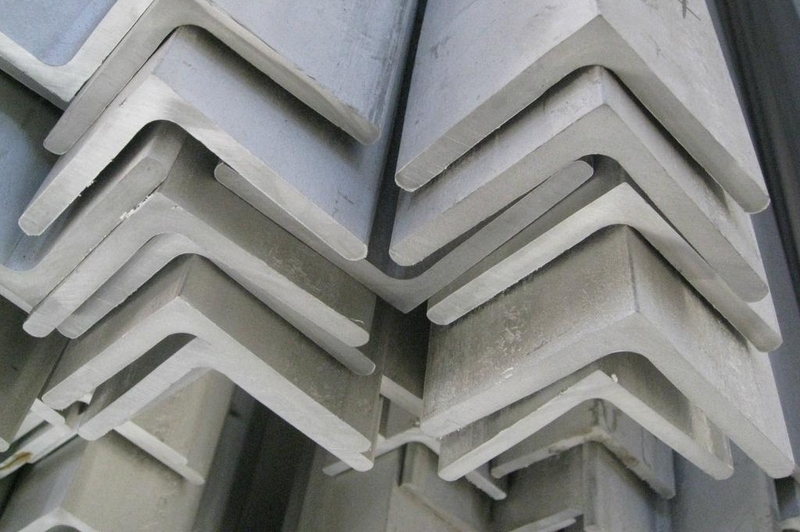 Manufacturer, Suppliers of Stainless Steel I, H Beams – Call Us Now! Metline Industries is a full line distributor, processor, manufacturer and supplier of stainless steel I beams and stainless steel H beams in 201, 304, 304L, 316L, Duplex, 904L in all standard sizes and finishes. 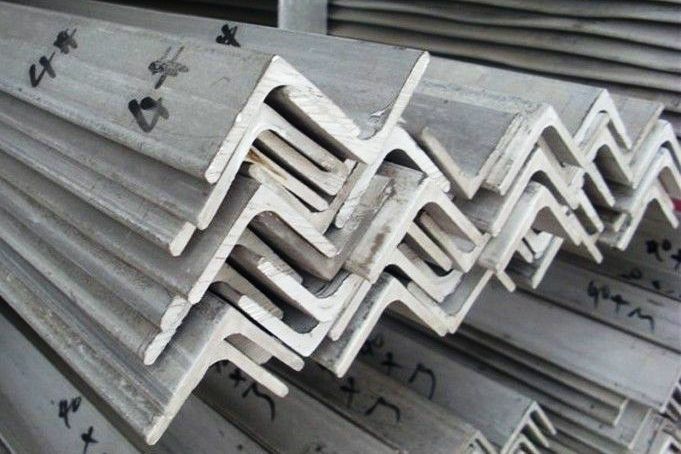 I-beams and H Beams are widely used in the construction industry and are available in a variety of standard sizes Stainless steel beams supplied by Metline Industries are certified to highest level of industry standards, and are accompanied by Mill Test Certificates, as per EN 10204 3.1. 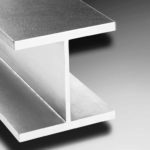 We can supply cut to size stainless steel channels, with both small and big widths. 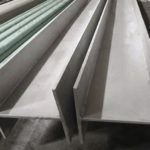 Our stock of stainless steel I beams and H beams includes wide range of thickness and sizes, with Ultrasonic Test Reports, Chemical Test Reports, as well as Mechanical Test Reports. 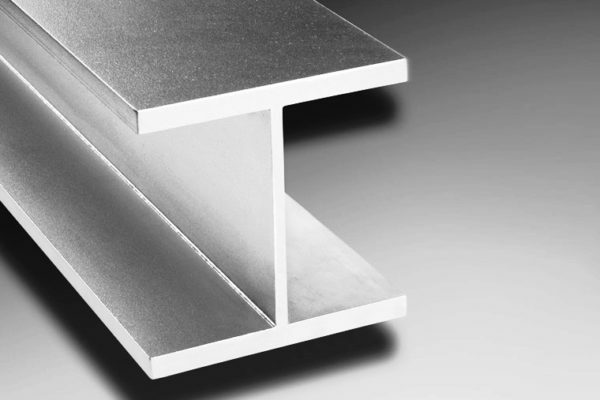 Metline Industries is an ISO 9001: 2008 Certified manufacturer and supplier of stainless steel I, H Beams, with a supply base to all destinations in India and worldwide. Our supply scope includes both Stainless Steel I Beams and H Beams, manufactured from high quality raw materials. 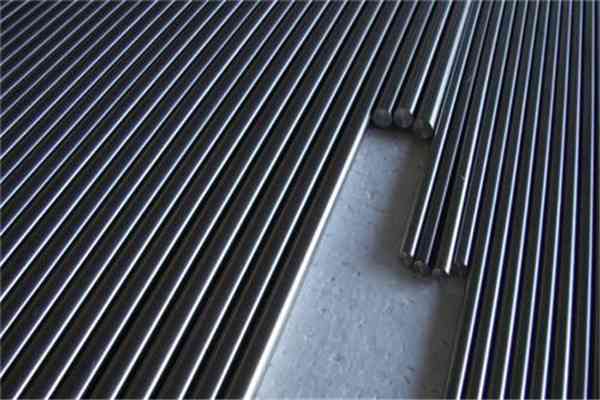 Metline stocks and supplies a full range of stainless steel I, H beams with 1 meters to 6 meters length. 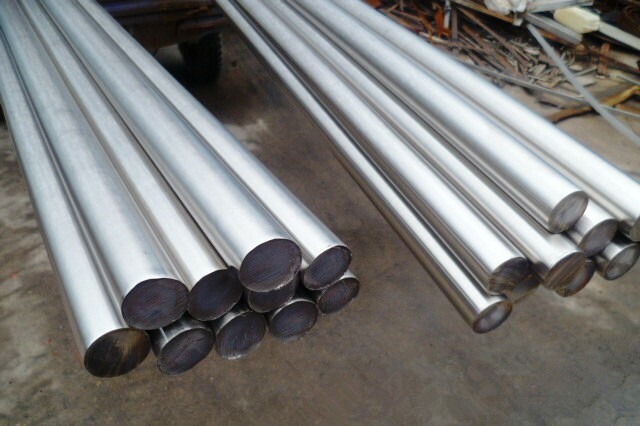 We specialise in offering custom made stainless steel I, H beams. 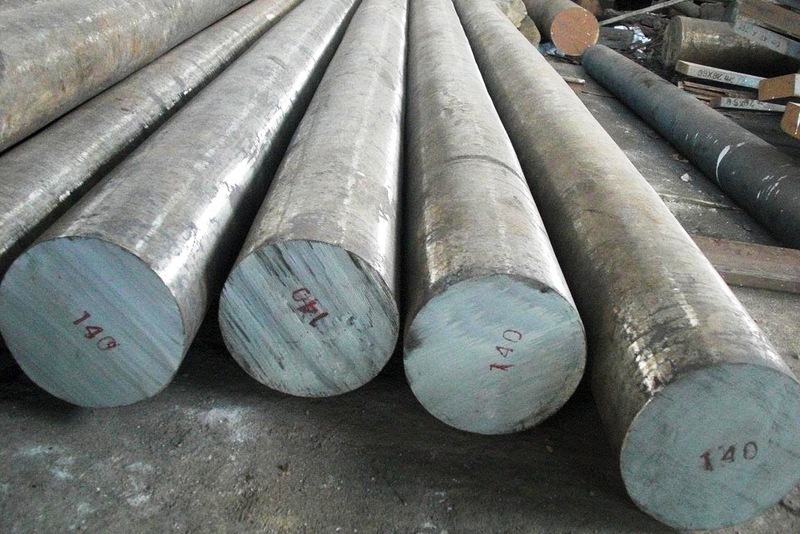 Stainless steel I and H Beams can be supplied various grades including 304/L, 304H, 309/S, 310/S, 316/L, 317/L, 321, 321/H, 347, 347H, 410, 416, 420, 440C, 17-4PH, 904L, Duplex 2205, Duplex 2507. 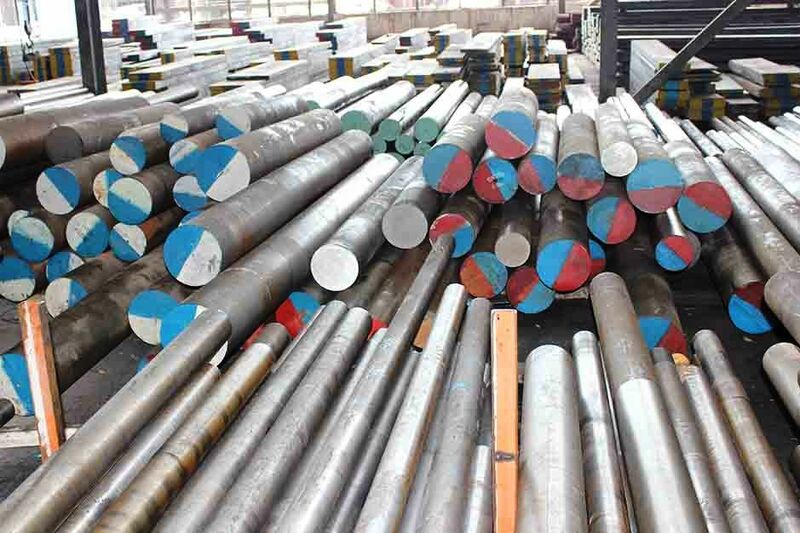 With more than 15 years of experience in the stainless steel market, our stainless steel I beams, H beams have been exported to Ireland, Singapore, Indonesia, Ukraine, Saudi Arabia, Spain, Canada, USA, Brazil, Thailand, Iraq, Russia, Holland, Turkey, Kuwait, Korea, Iran, India, Egypt, Oman, Malaysia, Peru, Vietnam, Mexico and many others. Metline Industries is a specialised supplier of Stainless Steel Structures like H Beams and I Beams. We have rich experience to offer the structures to the big project in shipping and construction field. We can offer the st according structures by ISO or ASTM standard. Welded and Rolled Stainless Steel I Beams, Stainless Steel H Beams and T Bars are available for deliveries worldwide. For more information on Structural Beams – Please Click Here! 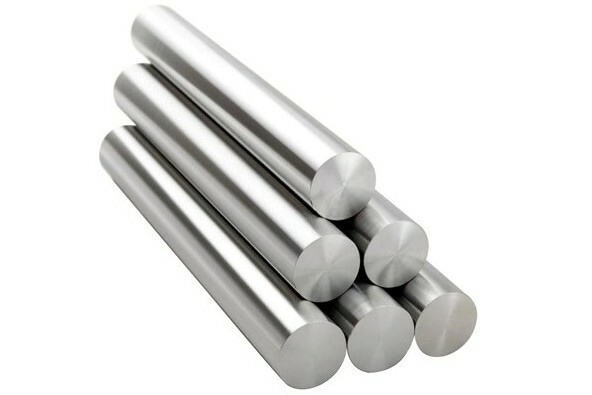 Stainless Steel I, H Beams Suppliers in India, Worldwide – Exports is Our Specialty! 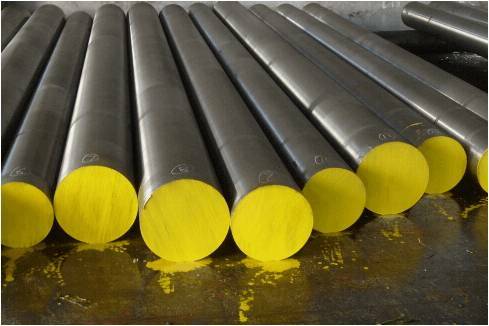 Metline is a specialised exporter of stainless steel I beams, H beams in mill finish or polished form. Metline is India’s leading manufacturer and processor of stainless steel I beams and H beams and other related forging products. 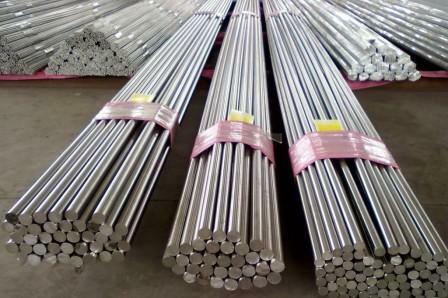 We can supply stainless steel channel bars, I beams, H beams, stainless steel flat bars, and stainless steel round bars. 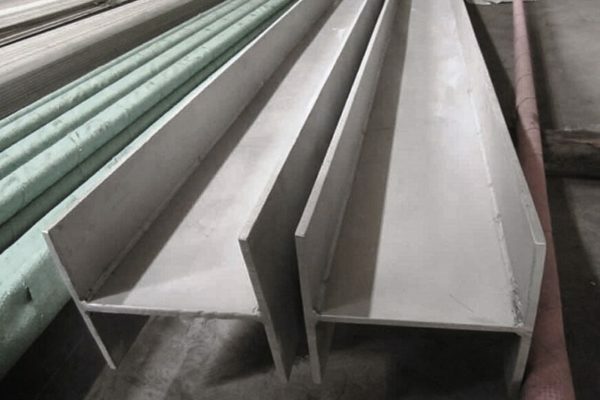 Stainless steel I Beams, and H Beams can also be produced as per custom specifications from our customers. We specialise in the export of a wide range of stainless steel beams used as contruction steel by various fabricators in hotels, airport lounges, playgrounds, shopping malls, factories, office buildings, interior decoration of buildings and many other architectural applications. Metline is one of the world most reliable supplier of supply of stainless steel I beams, and H Beams with shortest delivery times. It can be supplied in a range of sizes and finishes with varying tolerances.